The Luxembourg government has restructured its electromobility subsidies this year. The previous model of tax relief has been replaced by a new system with targeted subsidies. The premiums amount to 5,000 for electric cars and 2,500 for PHEVs. Moreover, all types of smaller electric vehicles can expect some funding too. Purely electric cars and vans (battery electric or fuel cell) are subsidised with 5,000 euros in 2019, plug-in hybrids with 2,500 euros. Motorcycles and electric scooters can be subsidised up to 25% of the purchase price without VAT, but no more than 500 euros. Pedelecs with up to 300 euros. Electric kick scooters are not subsidised though. The tax rebate introduced in 2017 that the new system is replacing, also amounted to 5,000 euros. 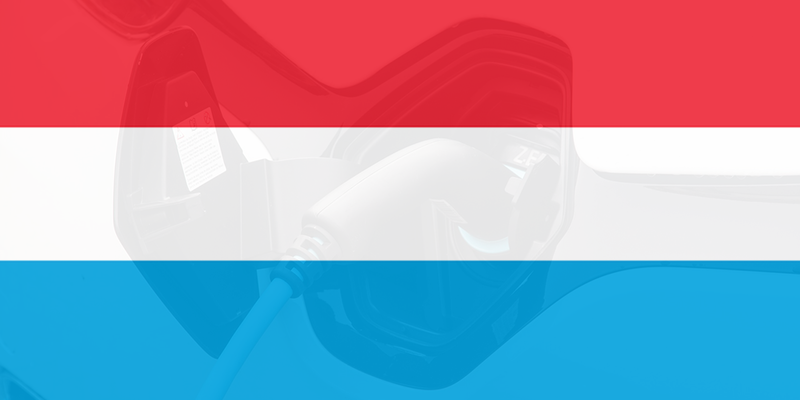 The new regulation has been in force since the beginning of the year for new cars registered in Luxembourg. Applications can be submitted to the l’Administration de l’environnement within seven months of initial registration. At the end of the year, the government intends to take stock to discuss the continuation of the amended system. This month the little European Duchy also extended its charging network with Chargy announcing far-reaching upgrades.